Capital girls soccer players Chloe Lamenzo (left), Sydney Wilson (center) and Paige Murray (right) are enthusiastic about the team's changes this season in the new Narrows League. Photo credit: Grant Clark. 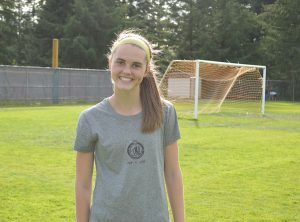 Capital High School girls soccer coach Adrianna Montes was forced to do some shuffling to her backline last year, resulting in midfielder Chloe Lamenzo heading to the defense. It was the first time Lamenzo played the position since her youth soccer days. Lamenzo was a first-team all-3A Narrows League selection last season, helping the Cougars to postseason play. 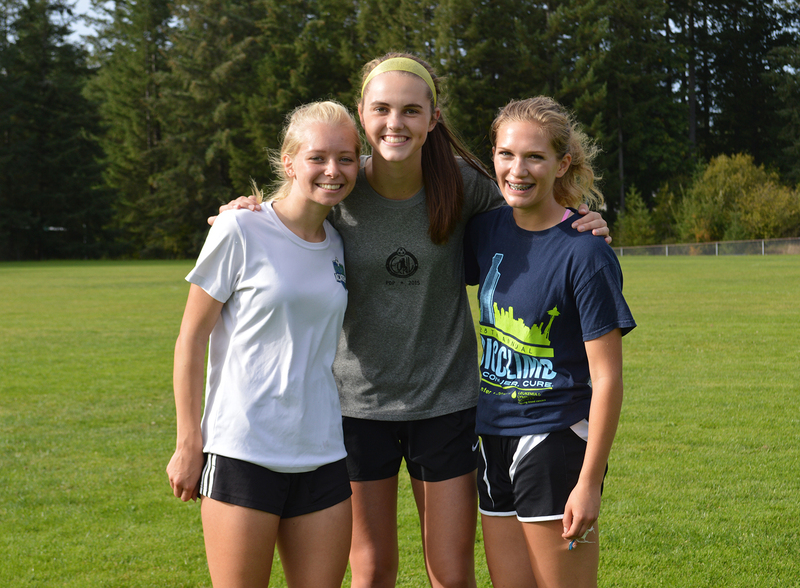 Capital girls soccer players Chloe Lamenzo (left), Sydney Wilson (center) and Paige Murray (right) are enthusiastic about the team’s changes this season in the new Narrows League. Photo credit: Grant Clark. This season Lamenzo, who is being recruited by Colorado College and Brown University, and her extensive skill set are on the move once again, back at her natural forward position after the Cougars lost their top two scorers from last year to graduation. Lamenzo, one of the team captains, joins juniors Sydney Wilson and Samantha Brubaker to form one of the area’s strongest front lines. Junior Sydney Wilson tallied 12 goals last season for the Cougars. Photo credit: Grant Clark. 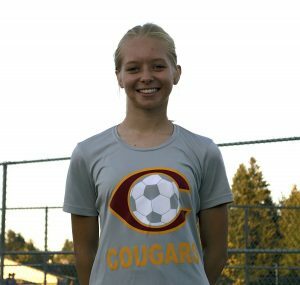 Wilson is coming off a sophomore campaign where she tallied 12 goals and six assists for the Cougars, who were the 3A Narrows League runner-ups last season. The added firepower will help soften the blow left by the graduation of Rachel Wofford and Madison Midstokke, a pair of AP All-State selections last year. Midstokke finished with 20 goals and 15 assists in 2015, while Wofford registered a team-high 25 goals and 15 assists. Junior Paige Murray, a second-team all-league pick in 2015, leads the Cougars defense. Photo credit: Grant Clark. Scoring goals was top of mind for both Lamenzo and Wilson heading into the new year, given how last season ended. The Cougars went 13-2-2 in 2015 before losing to Auburn Riverside on PKs in a district playoff match. The defeat left a sour taste that lingered throughout the offseason. 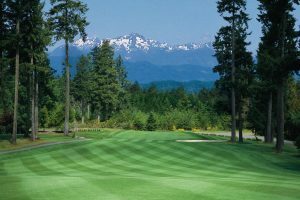 Gone is the 3A Narrows League, replaced by the South Sound Conference, which offers far greater challenges this season for the Cougars with the additions of several former 4A squads. It is a task, however, Montes believes her team is up for. Chloe Lamenzo, a senior, moves to midfielder a year after earning first-team all-league honors on defense. Photo credit: Grant Clark. “We learn from losses, learn from wins and look forward to surpassing the expectations we have set and these girls have high expectations for this season. 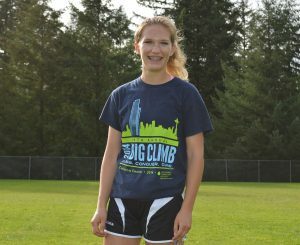 They are so driven and passionate about the sport,” said Montes. Lamenzo’s role in the backline will be filled by junior Ellie Potts, who joins returning starter Paige Murray, a second-team all-league pick as a sophomore in 2015. 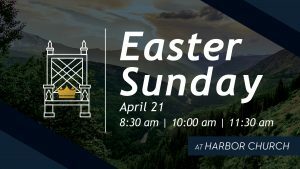 Join us for a joyful time celebrating the power of the Risen Jesus Christ. We are friendly and inclusive.